Wario, the main antagonist from Super Mario Land 2 and recurring Nintendo villain! ..who was drawn by Mikhail M Moore for our Art Challenge as 20th Submission! Wario is a pretty popular Nintendo character now and is a part of the super successful Super Smash Bros. games but he debuted in Super Mario Land 2 and never played a real role again in a later Mario game. 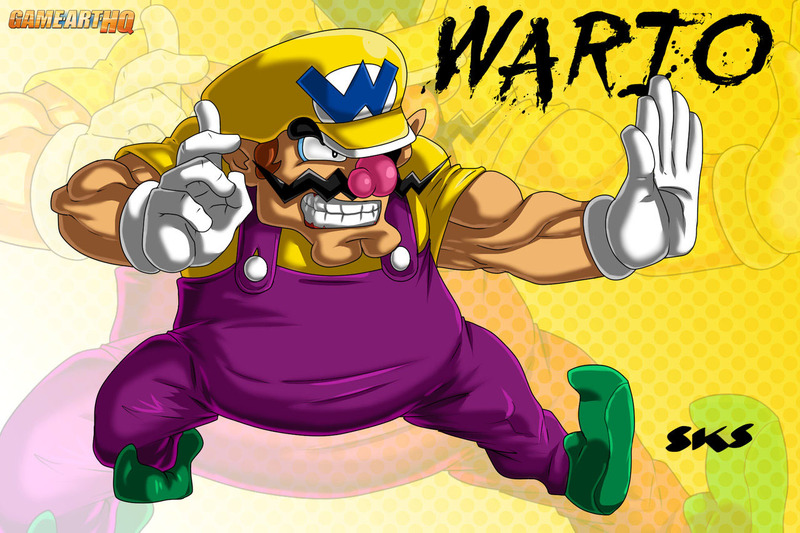 While Wario was quite easy to beat in the game, he got at least similar powers than Mario, a concept that could really work again if Wario could be the main antagonist another time!